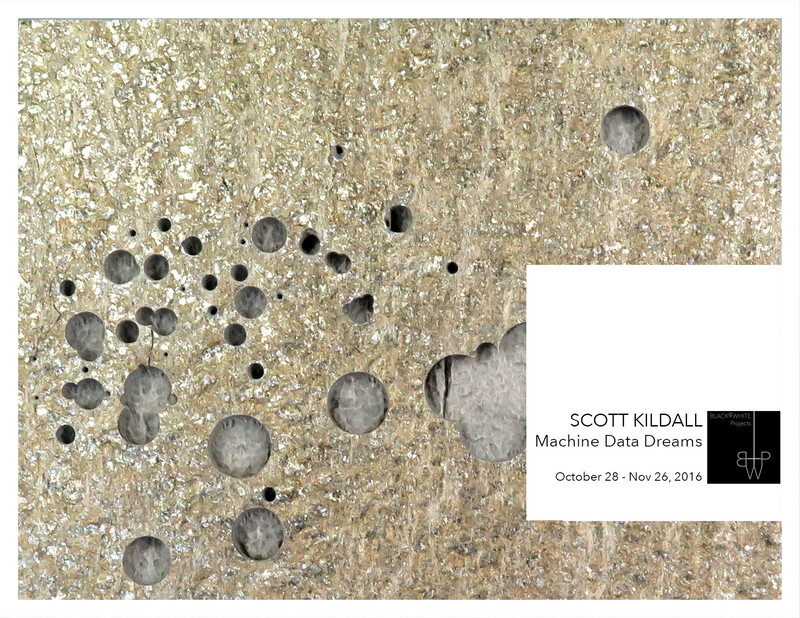 Black & White Projects is pleased to present a solo exhibition of new works by Scott Kildall. Highlighting three series created over the last year, the San Francisco-based artist continues his interest in data and digital process through several mediums and outputs. Through water-jet etched stone, Strewn Fields maps the impact of asteroids after they enter Earth’s atmosphere and disperse into hundreds of meteorites. Celebrity Asteroid Journeys uses asteroid orbital data and estimates of spaceship velocities to chart currently impossible travels via silkscreen prints on panel. And Machine Data Dreams memorializes transitional technologies used for art production by translating their raw analog outputs into crude digital signals rendered on etched anodized aluminum and video. The exhibition is on view October 28 through November 26, 2016. An artist reception will be hosted on Saturday, November 5, and a special interactive workshop, Choose Your Own Asteroid Journey, will be presented Saturday, November 19, 12-3pm (RSVP encouraged). 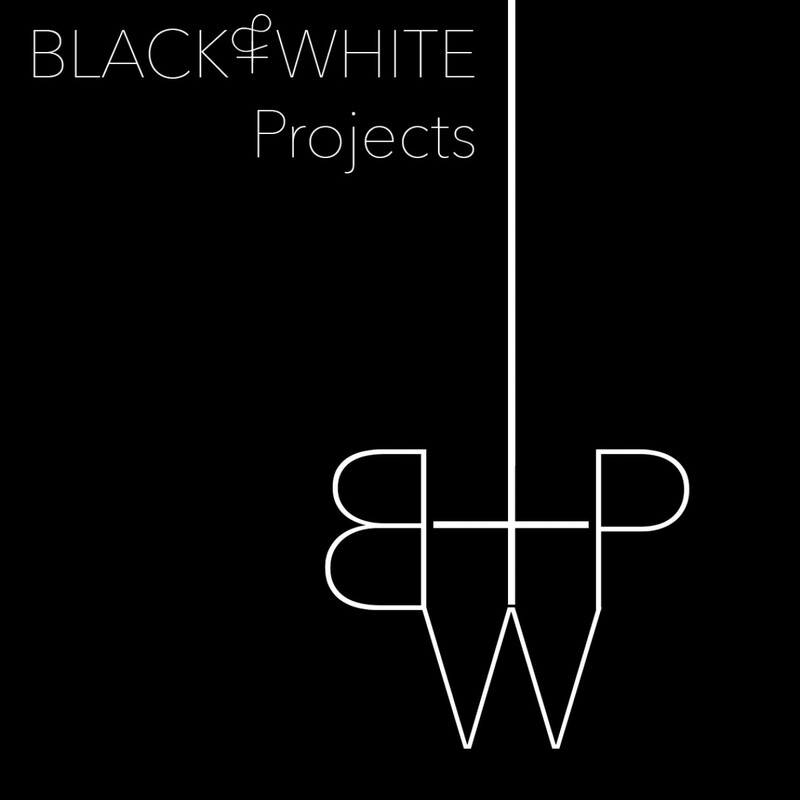 The work in Machine Data Dreams was created through the support of the San Francisco Arts Commission and the SETI Institute’s Artists in Residence Program. This entry was posted on October 14, 2016 by R. MacFadyen in Exhibitions and tagged Scott Kildall.